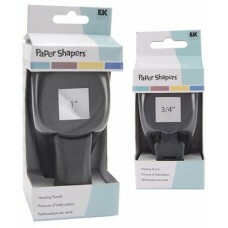 1 x ¾" and 1 x 1" paper punches for making squares and square diamonds at a great price. 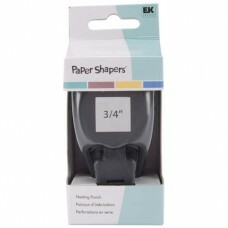 These..
¾" paper punch for making squares and square diamonds at a great price. 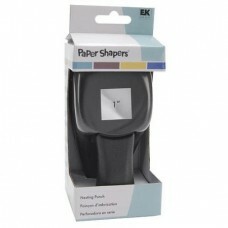 This is the punch Michaela h..
1" paper punch for making squares and square diamonds at a great price. This is the punch Michaela h..